As most of you know, this isn’t my first rodeo but if you’re new here welcome! So, my approach with this baby is buying the essentials without over doing it. Children are expensive and being that I have two already I wanted to make sure that I didn’t fall into the trap of purchasing things we don’t need just because its cute. Now by all means, if you want your baby to have everything under the sun be my guest! Shop away but for my budget conscious mamas this list is for you! Below are my top 10 must have items! *All links are clickable for easier access! 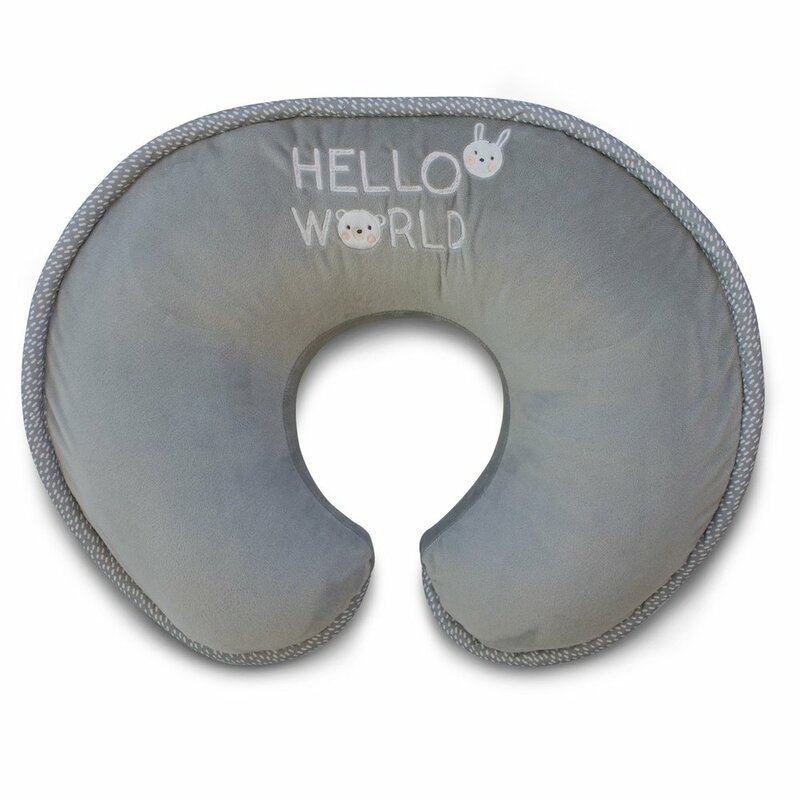 My pillow of choice is the Boppy Nursing Pillow, I’ve had one with both of my children and it was a life saver even after I stopped breastfeeding. I personally had a c-section with both of my girls and needing a little assistance while trying to nurse was necessary! 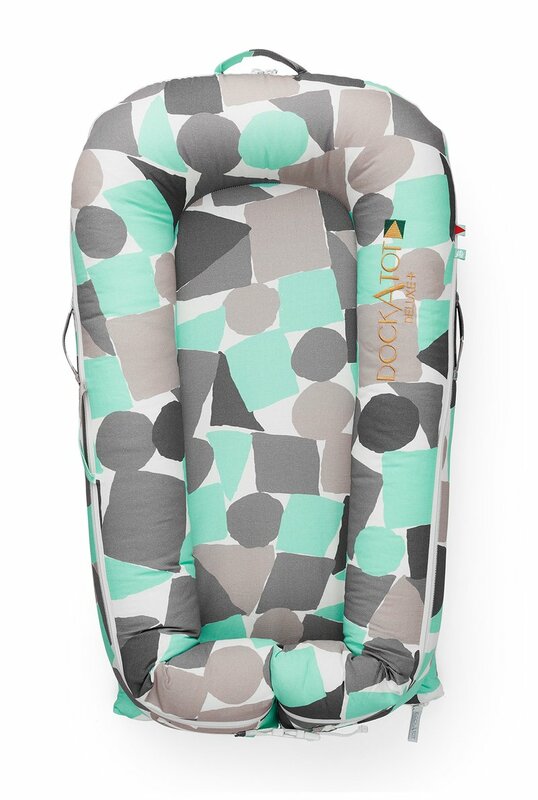 The Boppy allows you to relax. I remember being on the couch and could prop my little one on the pillow and be completely hands free except for the occasional need to latch again. Now this is a newbie to my list! I’ve heard so many great things about it and I had to see if the hype was true. From the reviews, it’s living up to its name. (I will do a full review once little man arrives) If you’re like me, and you wonder how this item could change your life. So far, I’m a believer! It’s handmade to perfection it feels like the perfect mattress for baby. it’s not too firm and provides a cozy space for baby. This is a great alternative to your traditional co-sleeper/lounger. I recommend using it for nap time as adult supervision is required while child is in it. It’s handmade and sturdy it also provides a safety latch. As your baby grows you’re able to release the latch to allow for leg room. They offer two size options the DockaTot Deluxe (0-8 months old) and DockaTot Grand (9-36 months old). The dockatot comes perfectly packaged! It was delivered in a cardboard box with a plastic seal. I have both but I think it really depends on what you’re using it for. The Pack n’ Play is great for the first few months of life. 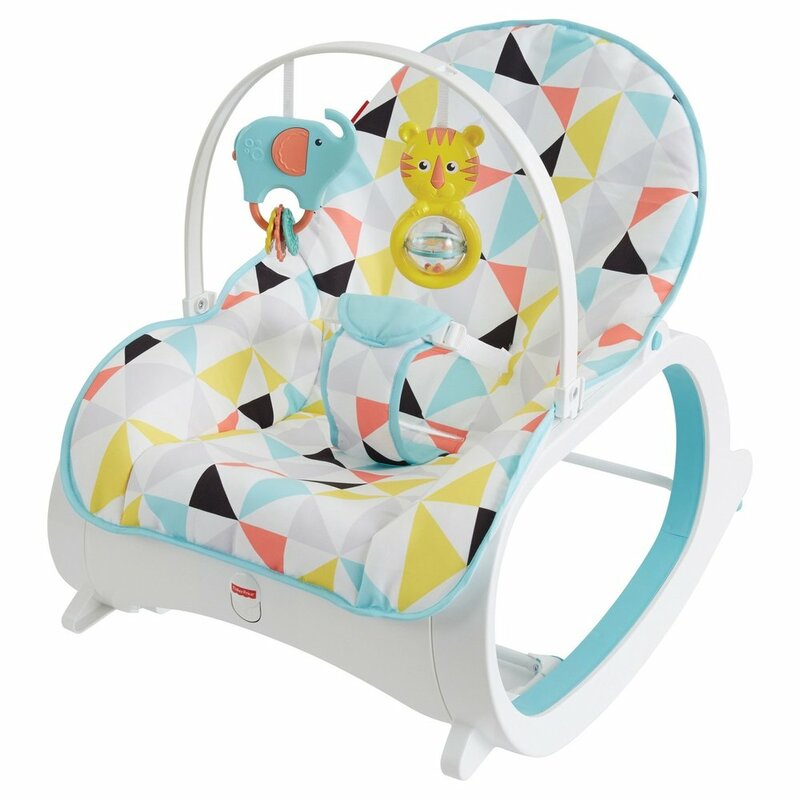 Most can hold a baby until 20 lbs in the basinet portion and once they are older you can remove it and use the bottom portion for play time. 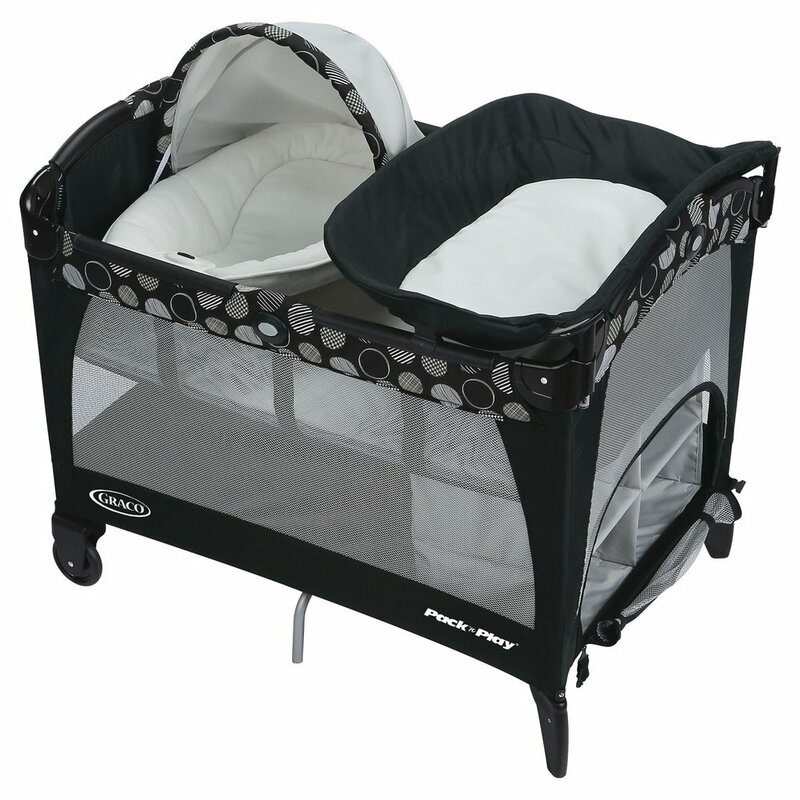 I’ve always found my Pack n’ Play to be helpful when I would have guest. I preferred to keep people out of baby’s room so this allowed them to still visit without being in their space. The crib is a must and if you find one that’s transitional you’re winning! You can expect to pay more for a crib and everything that comes along with it. You’re going to need the crib itself ranging anywhere from $125-500, crib mattress, sheets and bedding. I personally hunted down deals on my crib. I got one off the sales floor for $80 (already put together), crib mattress for $50 and bedding from Target for $65. You don’t need to go overboard with the clothes. Depending on the time of year baby is born you’ll want thicker material items but as a general rule of thumb 5-8 onesies, socks, 4 sleepers/all in ones will do the trick! Travel systems are a life saver! Trust me, you need one. I feel you’re getting steal when you get one. I know some will disagree and go straight for the convertible car seat – which is fine BUT that car seat will not be going in the store with you! I personally have the Graco FastAction Fold which I have yet to test except for around the house and it’s a beast! I love the 360 wheel turn options! I’ve had a travel system with both of my girls and it has worked wonders. Unsnap the car seat for quick trips like the grocery store, doctor’s visit, or church. 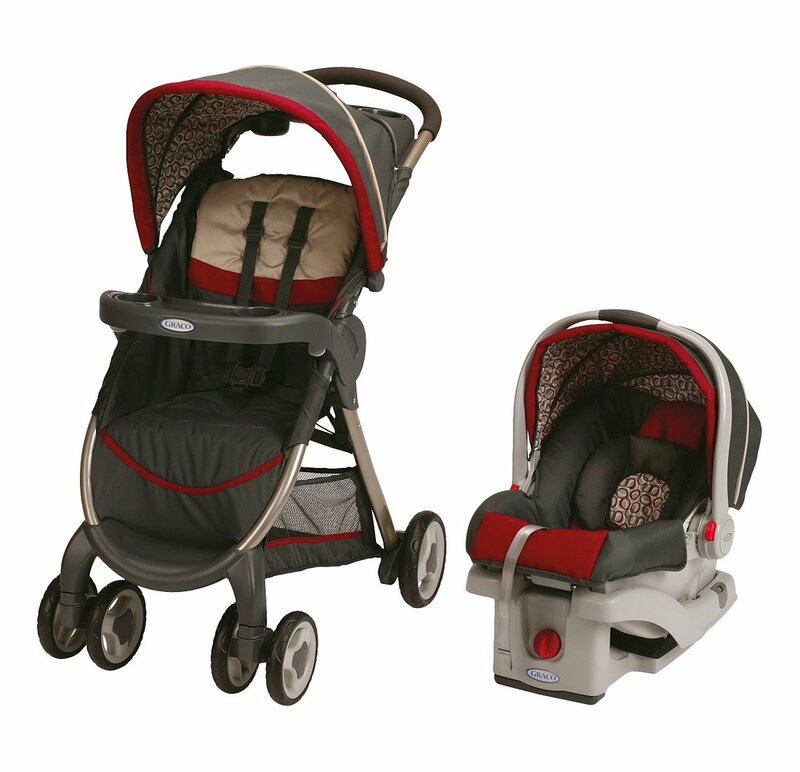 Then take your travel system for extended trips like the mall, park, or family outing. You’re going to need bottles, unless of course you’re exclusively breast feeding. My goal is to breastfeed but dad and my girls would like to help as well so I’m opting to do both. I will pump and store it in a bottle to allow them to participate in feedings. Now which bottle you choose is completely up to you. There are many great choices and I’ve used a few: Dr. Brown’s, Avent, and Tommie Tippie. Tommie Tippie being my favorite. Now, you all know I like to keep it real with you. I’ve always been a Pampers mom especially in the beginning – my hospital gives them out and they look adorable on those sweet little newborns but what I also know is that there are different strokes for different folks. Try out different diapers and see what works for your little one. The same applies to wipes. As a newborn, babies do not need fragrance no matter what you may think. Their skin is delicate so avoid it at all cost, once they’re older you can branch out. I’ve always loved a good bouncer but they don’t always last that long especially if you little one is growing like a champ. I decided I would try the Fisher Price Infant to Toddler Rocker. What I’m loving most about this is that it will be useful for more than one age. The reviews have been pretty positive and working in childcare previously I have a little experience using them. 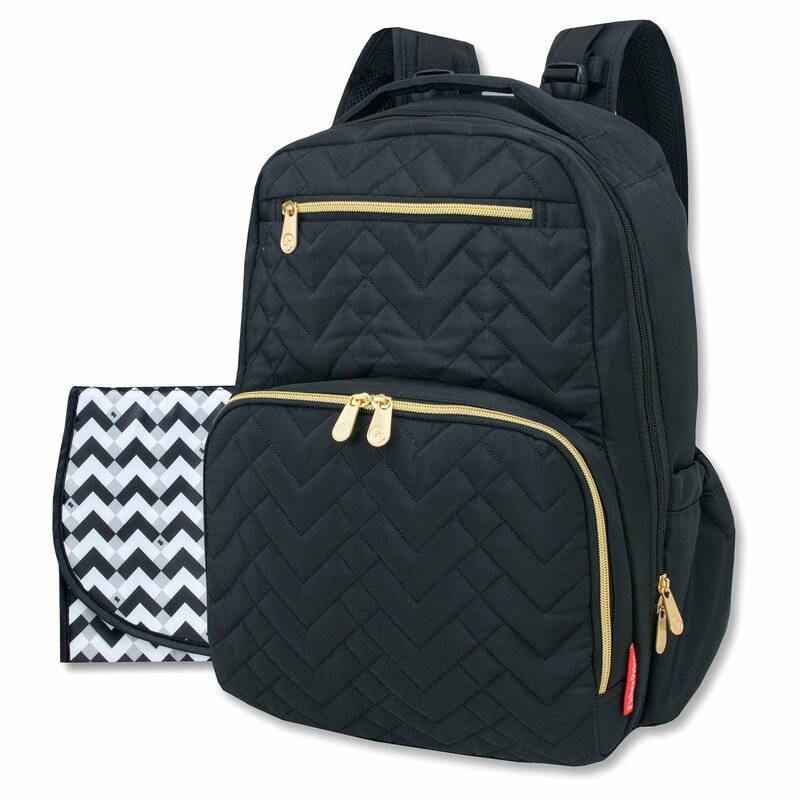 There are literally hundreds of choices for diaper bags but I believe in having a bag that functions well. This go around I chose to use a diaper bag backpack simply because of the convenience and I’ve heard so many great things about how easy it is to manage with a new baby. For the bag pictured above click here. You’re going to need them no matter what the temperature. Baby is not use to being outside of the womb and their body has to regulate so you’re going to always need to carry a blanket with you. I hope you find this list helpful when you’re shopping for your new little one of giving a gift!